You've met your students and you've met most of your parents. You've got your room set up and ready for the new year, and all of the materials are out on your students' desks. You haven't had time yet to have anything negative happen, and today's post is intended to help you make sure you get off to the best year possible with your parents on your team. 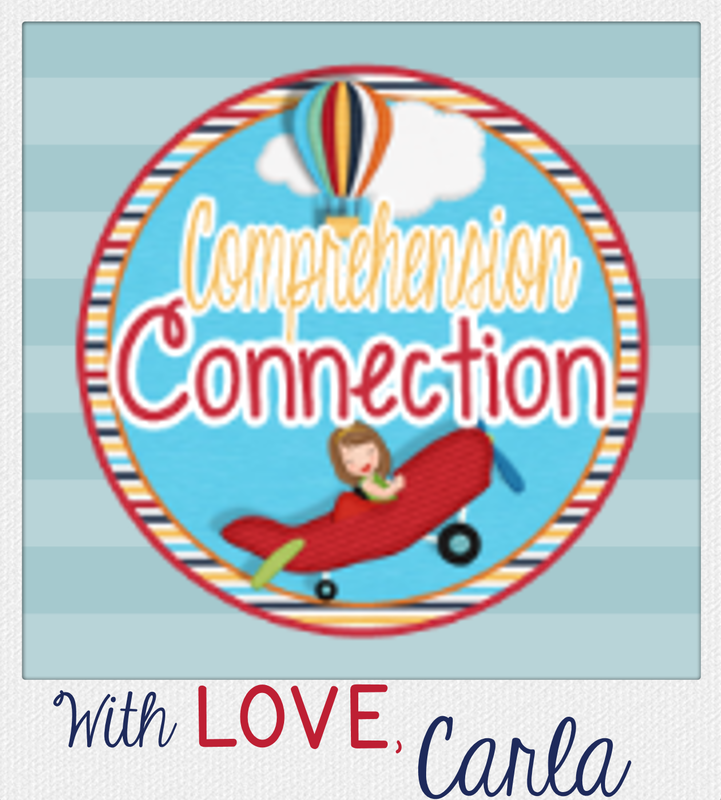 I'm Carla from Comprehension Connection, and I'm so glad to be part of this collaborative effort. 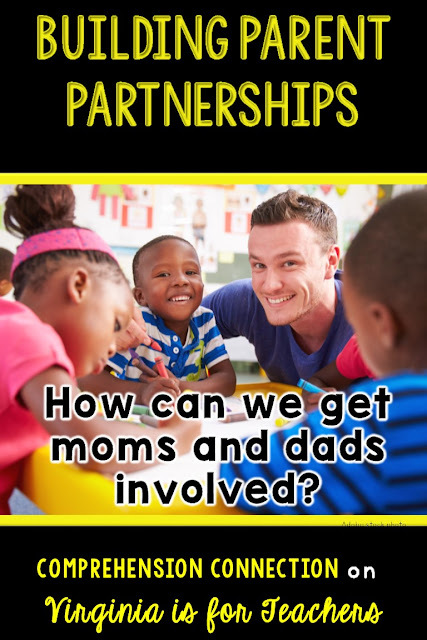 Since we're just getting the year started in Virginia, I thought one of the most important building blocks for a great school year and a positive school and classroom environment is to build positive parent partnerships. Pause for a moment and reflect on that topic. Have you been reaching out to your parents? Do you send positive vibes to parents when they drop in to visit? Do you contact them with positive information? 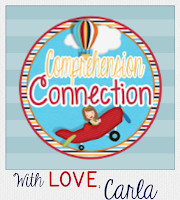 Today, I'll share what I've learned through my experiences, readings, and research. Have a communications handout ready to give your parents at your open house or registration day. 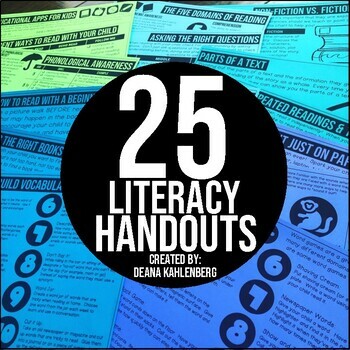 This freebie from Mrs. D's Corner is a great find and may be just what you need. Add magnets to the back side for mom and dad to place on the fridge. Is the entry to your school and classroom open and warm? Consider posting positive message quotes or posters to express a feeling of care and concern for all students. Some teachers and schools include a "giving tree" in the entry with ways parents can be involved. I love that idea for supplies, but also for ways we can work together. Communicate with parents that each is important to you and that you want them to be a part of your classroom. Have a parent volunteer folder with each parent's name on it that includes a listing of your needs and how they can help. 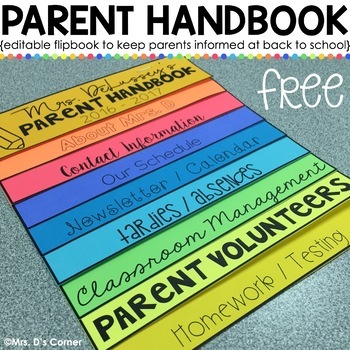 Be sure to include ways parents can support your classroom at home or after hours too as many will be working parents. As a school, be sure to share information regarding neighborhood and community services that help families. This is considered capacity building, so printing costs can be charged to your Title 1 accounts. This is especially important for ELL populations, parents of children with special needs, and for your economically disadvantaged. Finally, consider using an interest inventory with your parents to get a feel for their interests, goals for their children, and home routines. Use caution though. You do not want to come across as intrusive. Share it with a few colleagues before you send it out. 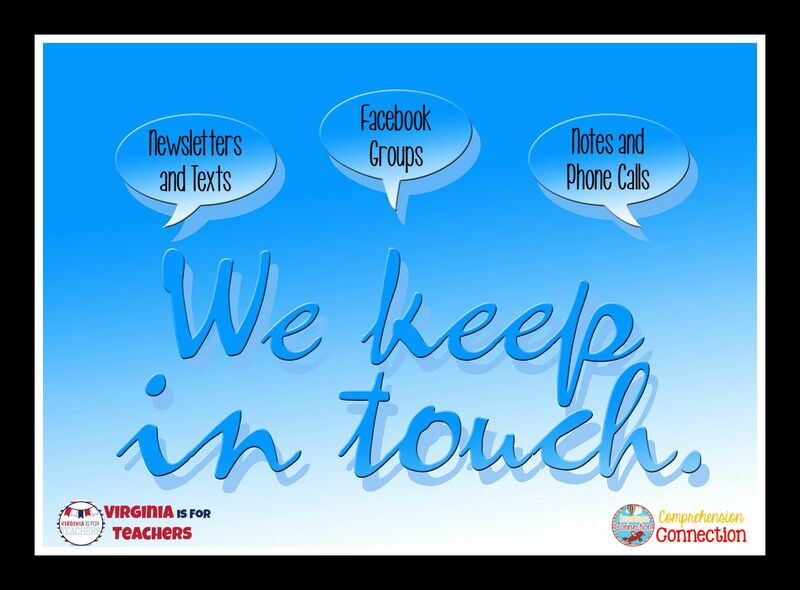 Weekly newsletters are so helpful in keeping parents informed of homework expectations, important classroom events such as parties, volunteer opportunities, and classroom needs. Parents sometimes wonder what happens to all those supplies we request, and perhaps we need to show them by letting them know what we're doing. Remember to make telephone calls to just share positives about the children. Coming home to a compliment is a huge win-win for students, teachers, and relationship building with parents. With today's tech society, why not work it to your benefit. Set up a simple classroom blog or secret Facebook group for school purposes. Use caution though...only positive information shared and protect privacy at all cost. During the year, try to build in activities where your students work with their families on a group project, read a book together, or share meaningful family time. It does infringe on your family time, but an occasional meet up at a local park for a potluck dinner or reward outing offers the chance for you to connect with the families. The next suggestion I just read recently, but I never got a chance to try. I think they sounds like a great opportunity for the student to feel part of the team instead of two against one. Rather than running the traditional parent teacher conference, give your student a chance to share their work, strengths and weaknesses. The teacher might choose to excuse the child after his/her part, but I think it might lead to increased effort on work if the child knows it will be part of the conference. Another important way to connect is to just send random notes home. It doesn't have to be fancy. Kids are happy to take home a post-it note if it's positive. You might just keep cute stationary for notes on hand. Need to get it done quickly? No worries. Email works well too. Need other ways to reach mom and dad? Try home visits, a homework hotline, or spotlights in your newsletters. If you highlight a student, you KNOW that one will get home! 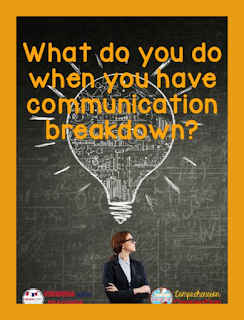 What do you do when communications break down? Watch out for parents who have had negative experiences in the past with their child. They may feel the need to "advocate" for them right from the start. Find ways to ease those fears by reassuring the parent that it is a new year and new situation, and then set the child up for success. Give the child leadership opportunities and help him/her form friendships. If you have parents with limited education or limited income, they may not see why they'd be important or may not feel they have anything to offer. 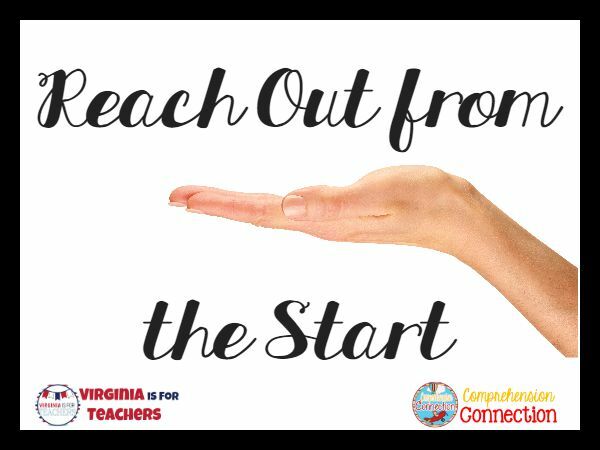 Find ways to reach out and help them feel comfortable enough to come in. You may encounter "that parent" that's been challenging all along. Start early with positives and remember that it's not the child's fault. Involve administration if needed and extend the olive branch often. The child may need extra love and support too, especially if there's stress at home. For the parents who have children struggling in school, the most important thing you as a teacher can do is to share that you love and care about the child and that you will continue to try to find ways to help the child be successful. Ask the parent for their advice. Find out what has worked in the past, and what other professionals recommend. Finally, ask if there are any books or websites that could help you better understand the situation. As you talk with parents, keep your discussions open to allow the parent to give input. Listen attentively to them and echo back what you hear. If you are struggling to communicate with the parent, do not give up. 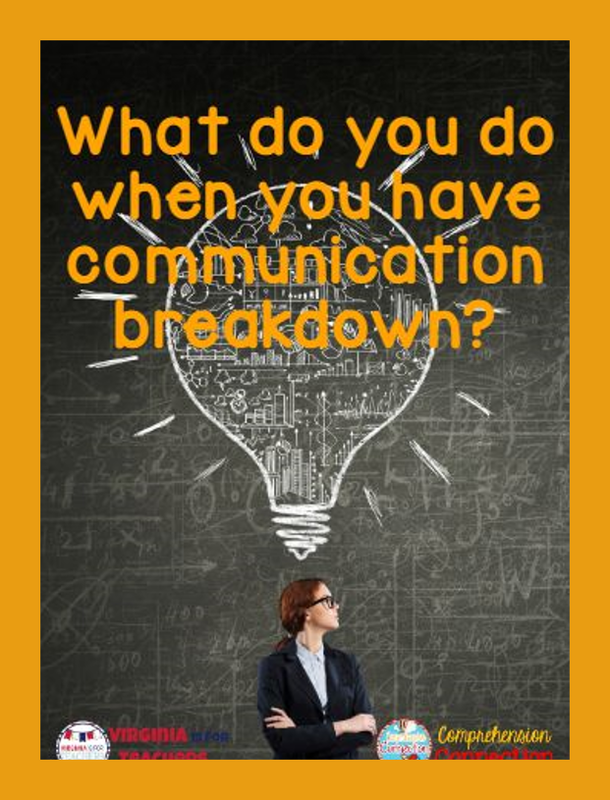 Try another communication method or rephrasing your message. Keep positive, and even if you have a negative to share, reword it to be direct, but sensitive. Use a problem-solving approach when issues do come up. *Brainstorm* how "we" can work together to address X, Y, or Z. 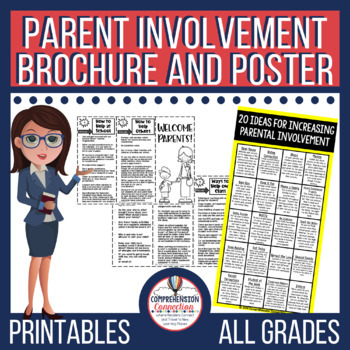 Last but not least, you can print this parental involvement poster I created a year ago and keep these handouts from Primary Punch on hand to help your parents help you and your students have an fabulous year! Until next time, have a great "beginning". Thanks for your sweet comment, Kelly! I appreciate it.